I have a thread somewhere around here about this microphone. Seeing if there is any interest in another run of these. 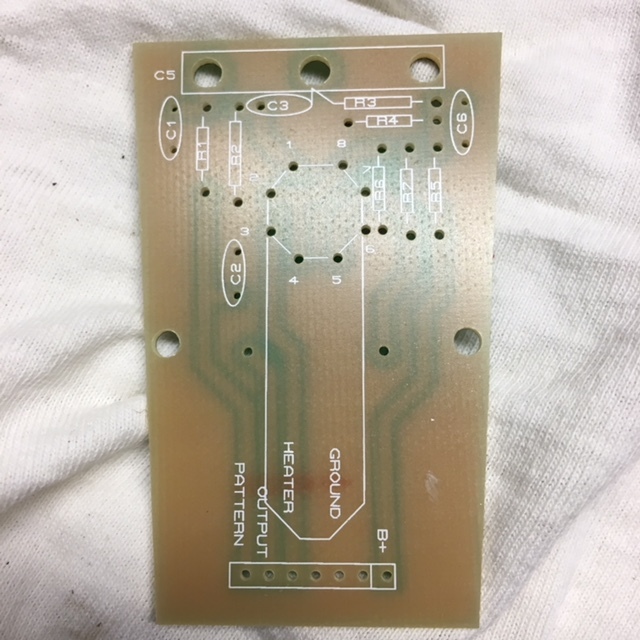 Boards fit in the MXL 2001 body (should also fit in Apex 430 and several others). I did use the board for a single sided capsule. NOTE: I have no experience with the new PSU design. The voltage into the PSU depends on what B+ to use, which also then determines what voltage divider resistors to use in the mic circuit. I went with a lower (70shVAC) in for ~100VDC B+ and adjusted. Bumping this to put out another feeler. 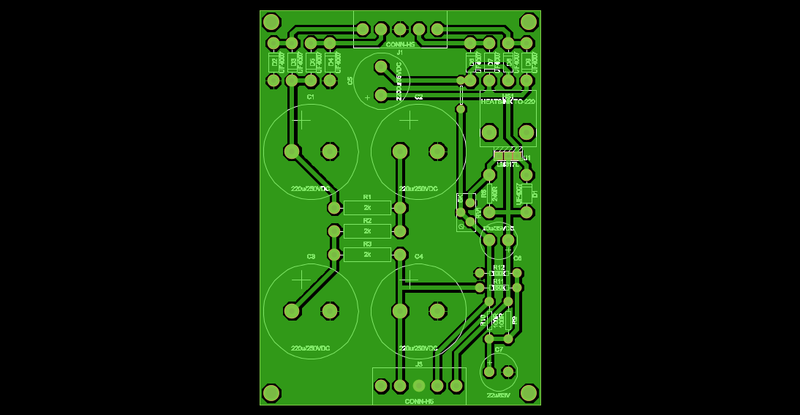 I've gotten a few requests for boards at GroupDIY, and I'm now all out. Is this the tube mod? Note, I did a single sided version only. 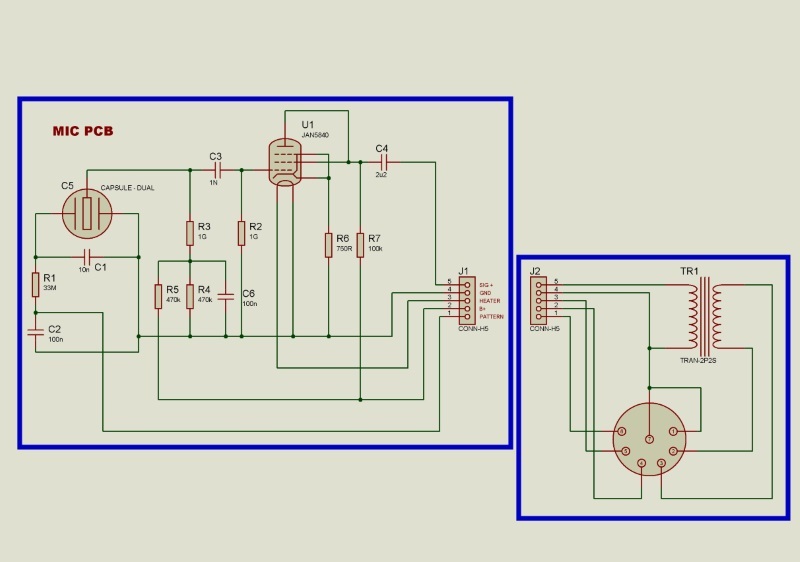 That's basically the circuit I used for my 6AK5 version, without the card/omni switch. Are people still reading the "How does diaphragm size/polar pattern relate" thread?